Welcome to the new way to care for your sight and enjoy a wealth of savings and benefits From just £9.50 per month you can join our Vision Care Club which offers a unique range of savings and benefits that you won’t find anywhere else locally. I believe that great vision and eye health of my patients is paramount, and this the reason that I am in practice. 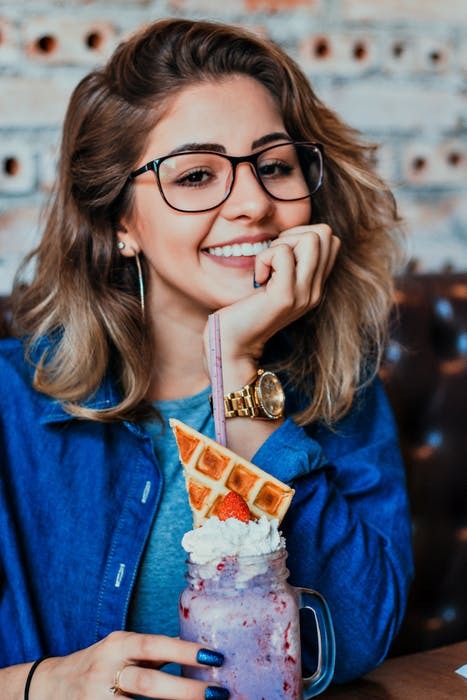 The problem that raises itself at this point is that quality isn’t cheap.I continually strive to offer great value for money, recommending the best available lenses and frames, and offering state of the art eye care. However, I have always been aware that, no matter how good the value for money is, the cost is always there. This is why I have created the Vision Care Club. Save on eyewear – up to 25% depending on your plan level on all glasses and sunglasses, however many pairs you buy. Accidental Damage Cover for 2 years from purchasing your glasses, without the hassle of a formal claims. Appointment costs covered – eye examinations and emergency visits are always covered, and retinal imaging and Ocular Coherence Tomography can easily be included. Being a member of our Vision Care Club also reduces the initial fitting costs if you’re new to contact lens wear, and you can add the cost of your contact lenses to your plan. As a Vision Care Club member you benefit from extremely competitive pricing, as you would expect. Families memberships are a great way to save more, just ask for details. Care: it is a great shame that eye care today is characterised by cheap or free ‘eye tests’, considering how important vision is to us as human beings. For me, care is not about an ‘eye test’ but an eye examination and ocular health check. It is about my Optometrist, my staff and spending time with you to understand not only medical aspects but also needs and lifestyle. It is about offering additional clinical services such as advanced eye scans and offering specialist services and advice where appropriate. Quality: all eyewear products are not of the same quality. You get what you pay for. Both spectacle frames and lenses vary tremendously in manufacturing quality and performance. I are able to offer our Vision Care Club members spectacles and contact lenses of the highest quality at great prices. As a member of the Vision Care Club you can look better and see better with great quality glasses and contact lenses. Value: in my book, value is not just about price. It is about what you get for your money. We believe that our Vision Care Club’s package of care, products and Accidental Damage Cover offers you great value, the more you use it the more value you get. The Vision Care Club philosophy is that ‘value’ is a different thing from ‘discount’. 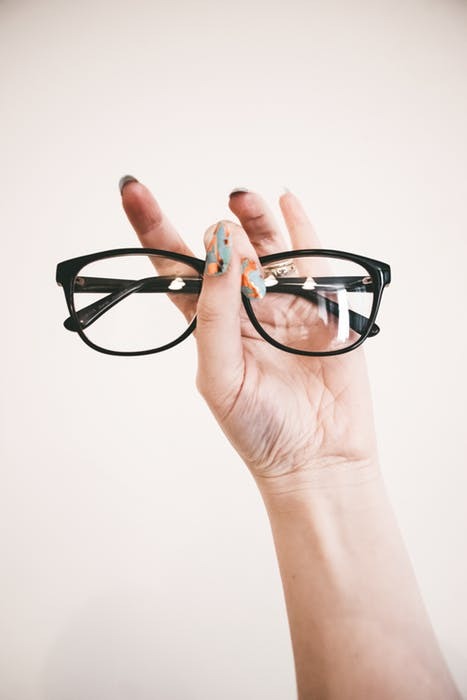 Discounts are about getting products cheaply, whereas for our practice, value is about getting you the patient into the highest quality pair of spectacles that meet your budget. There are three membership levels in the Vision Care Club. The FULL membership is the premium level, and it covers the Full eye examination (Retinal Imaging and Ocular Coherence Tomography) whenever it is needed, the special Vision Care Club frame pricing and the best value spectacle lenses. It also includes a free trial if you want contact lenses. The second level of membership is the ENHANCED membership. It covers the Enhanced eye examination with Retinal Imaging whenever it is needed, the special Vision Care Club frame pricing and the great value spectacle lenses. It also includes a 50% reduction on the trial fee if you want contact lenses. The STANDARD level of membership covers the standard eye examination, whenever it is needed, without any restrictions from the Health Service. You will still get the special Vision Care Club frame pricing and great value spectacle lenses. If you are a contact lens wearer, the Vision Care Club is for you. Just choose which membership level is for you, and for just £2.00 per month extra your contact lens aftercares are covered, so you can ensure your eyes remain healthy, and if you want to budget the cost of your lenses and solutions all in one monthly payment, that is very easy. All Vision Care Club memberships include Accidental Damage protection for your new spectacles. So your investment in high quality eyewear is protected. Just give us a ring, drop us an email or call in to the practice, and we will answer any questions that you have.